Boston Massachusetts was first incorporated as a town in 1630 and in 1822 Boston became a city which is one of America's oldest cites. Over half a million residents call Boston home where you will find top colleges and institutions of higher learning and the world's finest hospitals. Search Boston homes for sale and start calling Boston your hometown. Boston is also home to numerous cultural and professional sports organizations as well as an expansive financial district. Millions of people visit Boston to tour its historic neighborhoods like the Freedom Trail, Faneuil Hall, and the North End. The Boston sports teams draw fans from all over the world to see a Red Sox game at Fenway Park as well as the large number of minor league teams located throughout Massachusetts. The 2011 Stanley Cup Champion Boston Bruins and 2008 NBA Champions Boston Celtics home games are played at the Boston Garden and the New England Patriots games are played a short drive away in Foxborough Mass. Outstanding Museums such as the Museum of Science Museum of Fine Art should be part of any visit. Accommodations are plentiful and diversified. You can spend your time in a Hotel on the historic waterfront or next to the Public Gardens (with its charming Swan Boats) or close by the Boston Common. Getting around is easy with Boston's wide reaching public transportation system. You can get just about anywhere using the MBTA and Logan International Airport is your gateway to the rest of the world. Bostonians are very proud of their city, their history and their heritage, so people from other places are always welcome here. 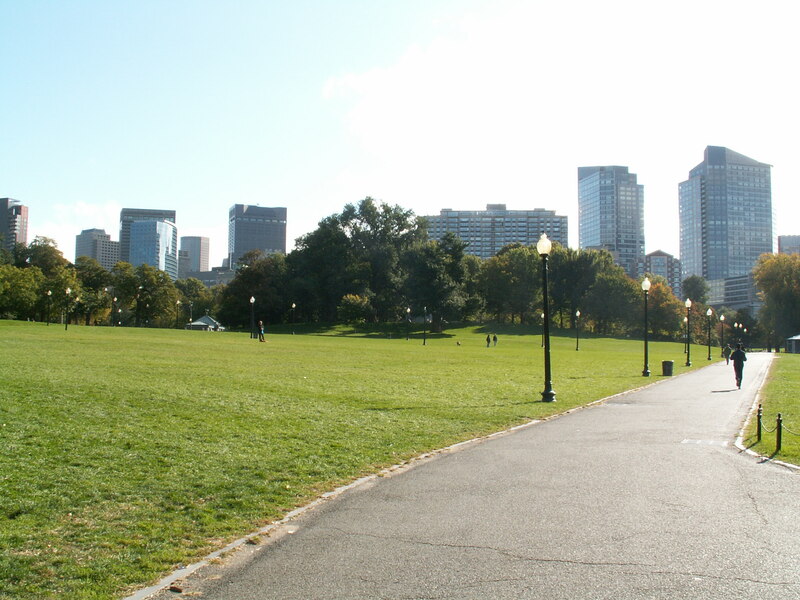 There are unlimited reasons to come to Boston Massachusetts and we hope you will find one that suits your plans and visit here soon.